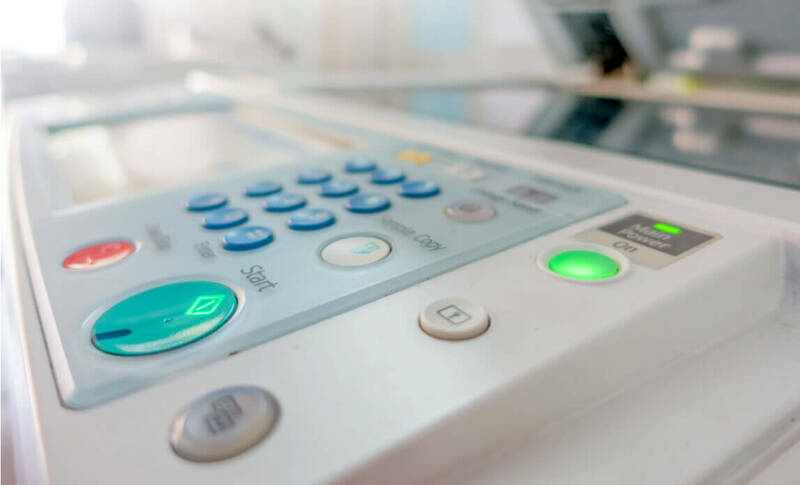 It is very popular for businesses to buy second hand photocopiers, we are going to take a look at some of the considerations that should be made before purchasing one to help you not only save money but also get the most from a copier. There are obvious advantages to buying a new copier but the advantages of second hand copiers has resulted in a large amount of businesses choosing to buy used rather than new copiers. It used to be considered something of a ‘gamble’ to buy second hand but that is certainly not the case anymore, an approved second hand photocopier is an excellent way to bring down costs while retaining quality and efficiency. As we all know, a photocopier is an important piece of equipment within an office no matter how big or small the size of the company. This is what had led people to stick with buying brand new copiers for so long, there was a fear that having a used machine would result in the photocopier breaking or being less efficient because of its previous usage, now it is known that you can get the same quality and efficiency from a used second hand multi function printer as you can a brand new one meaning you can save some money without the worry! A brand new photocopier can be expensive so many office managers are favouring second hand equipment due to its, usually substantial, reduced cost combined with its durability and efficiency. Buying used copiers is common practice as the price of brand new copiers continues to rise and companies are discovering that they can get the performance and production they are looking for from a second hand photocopier for a fraction of the price. The prices, the variety of brands and models available and the reliability of the machines all contribute to the increasing popularity of buying second hand equipment. Generally, the best way to look for used equipment is online. There are several websites that list second hand equipment, these sites can give you an idea of what is available on the market and the prices of them. It is a very good idea to take time to shop around on these websites as it allows you to see the models, the prices and the different deals available. By purchasing a second hand machine will we be sacrificing quality? In short the answer to this is no, as long as you buy an approved copier and it meets energy regulation requirements you will not be sacrificing quality, only saving money! As there are so many great options online, you can shop around quite extensively before committing to a photocopier. There should also be reviews and comments from other customers to give you an idea of the standards being provided by those sites, we would also recommend visiting forums and checking industry watchdogs in order to ensure the site you are deciding to use is legit and proper. It is not just used copiers available online, you will also find reconditioned photocopiers for sale, these are machines that have had any worn parts completely replaced and any running issues fixed. The machine runs as a new machine and they tend to come with a warranty too. Generally a reconditioned machine will cost about half of the price of a new machine. Second hand photocopiers for sale can vary greatly in price depending on many factors including: the model, age of model, usage and refurbishment standards will all have an impact on the price. There are many reasons a company may need to sell their office equipment, these include moving offices, ceasing in trading or simply updating their equipment. This means some of the equipment available may be hardly used when a company decides to sell it on, giving you a practically new machine for a fraction of the price. Companies making the decision to sell their photocopiers can be very beneficial for other companies who require a photocopier but don’t want to break the bank getting one. Used photocopiers can also include refurbished or reconditioned copiers that have been fixed up and repaired ready for a new owner. As with buying new photocopiers you will need to make decisions on the kind of model you require (monochrome/ colour, photocopier/ multi-function printer) and the features included. 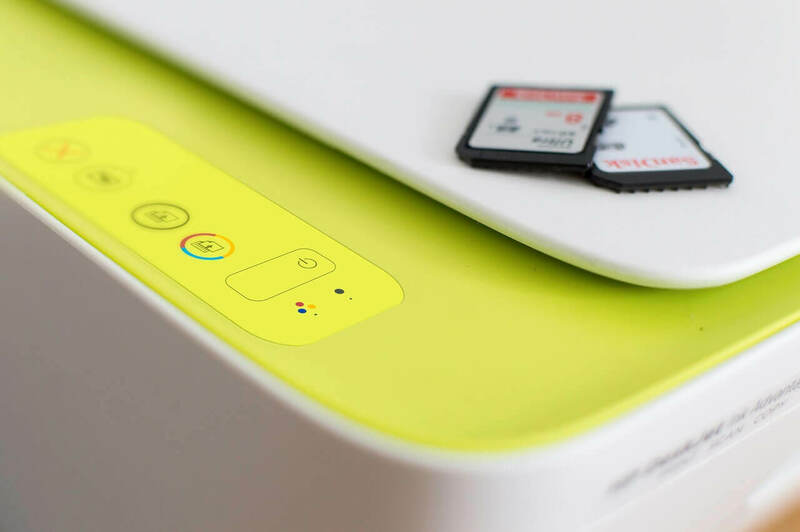 You can expect the price of the machine to increase with the amount of functions and features they are capable of – a colour multi-function printer will cost more than a monochrome photocopier. 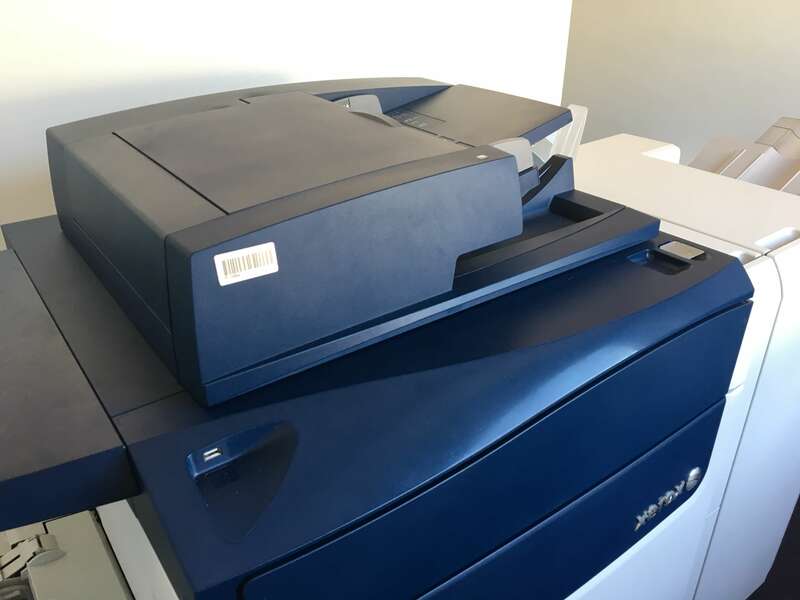 Buying used equipment can be an excellent way to cut down costs in the office, you will be able to buy a photocopier that has all the features you desire at a considerably reduced price when compared to the RRP. The dramatic difference in price also means you could benefit from extra features that you would not have included had you purchased a new photocopier but can include and gain advantages from when buying a second hand machine. When you are investing in a second hand machine make sure you shop around, find good deals and confirm the reputability of company and quality of the machines they sell before purchasing. As long as you take the relevant precautions you should find buying used equipment saves you a huge amount of money and does not sacrifice quality or efficiency.